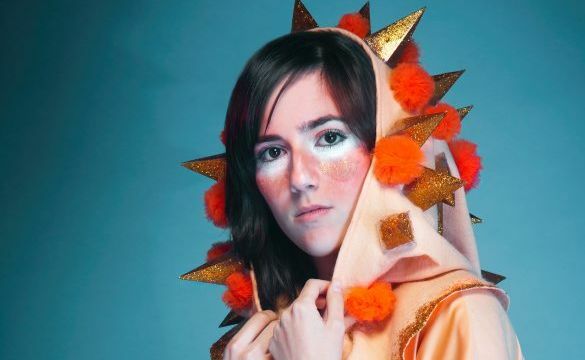 ELIZABETH Rose produces and writes electronic pop songs that are at once bright and moody, layering catchy melodies against shimmering synths and pulsing beats. Last year saw the acclaimed Elizabeth Rose EP debut at #1 in the iTunes Electronic Charts off the back of singles The Good Life and Sensibility. Elizabeth starred on singles by Flight Facilities and The Aston Shuffle, was awarded the SMAC Award for Next Big Thing by Sydney's FBi Radio and received the QANTAS Spirit Of Youth Award. Rose has collaborated with artists such as TOKiMONSTA, Dr. Don Don, Sinden and Chairlift and recently released new single Another Earth.